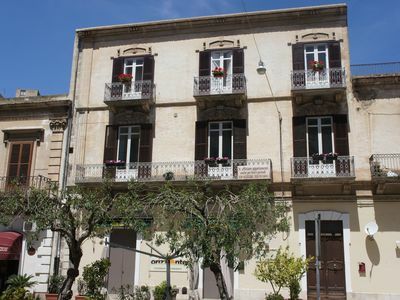 Loft dei Giudici is strategically well located, located in via Discesa dei Giudici it will give you the possibility, simply with a walk, to visit all the attractions that the city of Palermo, capital of 2018 culture, offers. 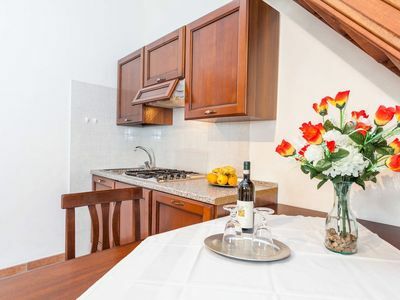 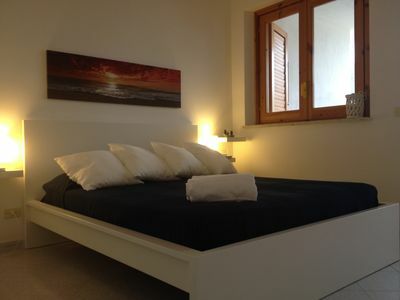 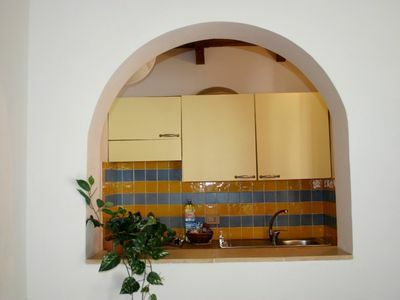 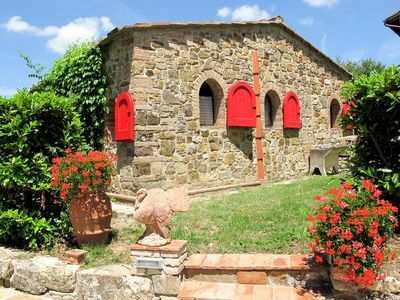 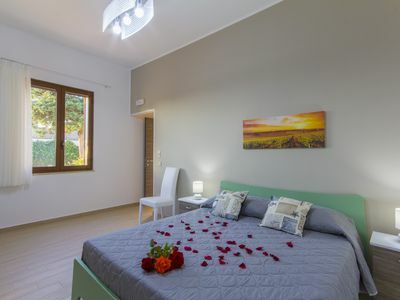 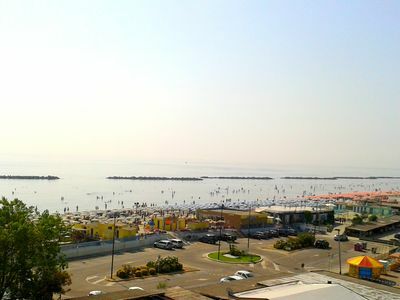 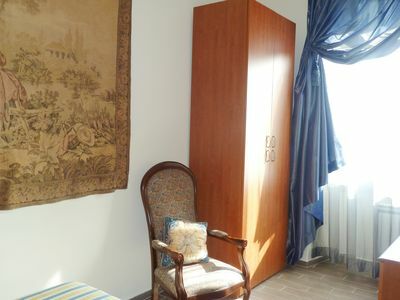 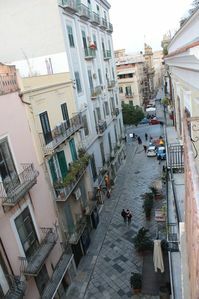 Located in the same Via della Martorana, connected with Piazza Pretoria, Via Maqueda (a pedestrian area fed by a large number of tourists), Piazza revolution, Antico Mercato di Ballarò, Professa Church, Vucciria, Piazza Sant'Anna, and the Discerning Way is now for years therefore, you can enjoy your relaxing holiday on a pedestrian stretch. 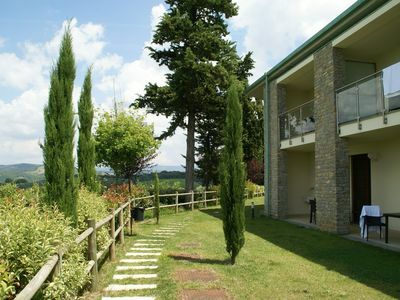 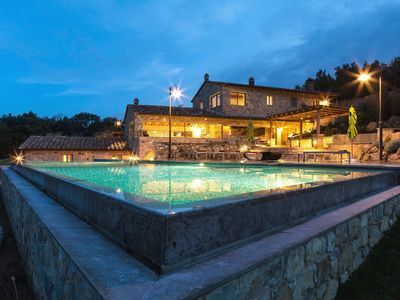 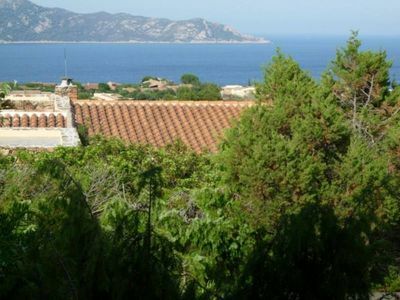 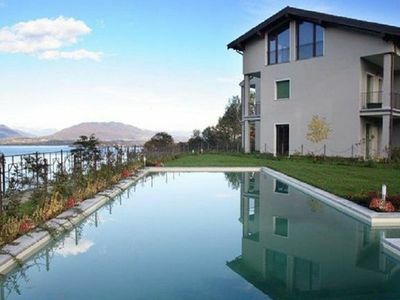 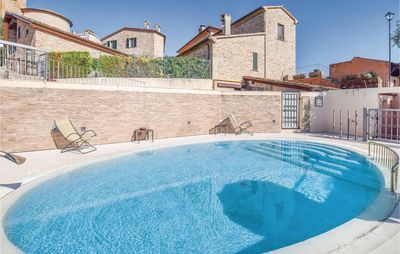 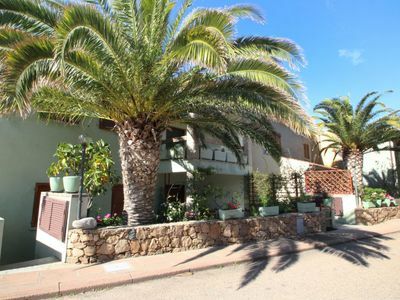 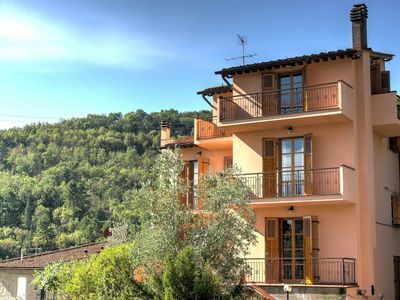 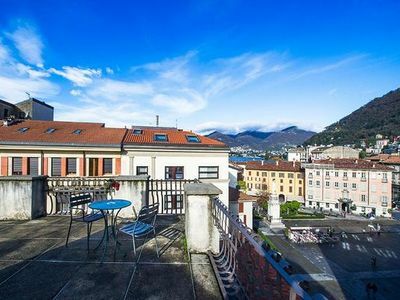 Villa Fastia Grande: A splendid apartment that covers the entire top floor of a villa.